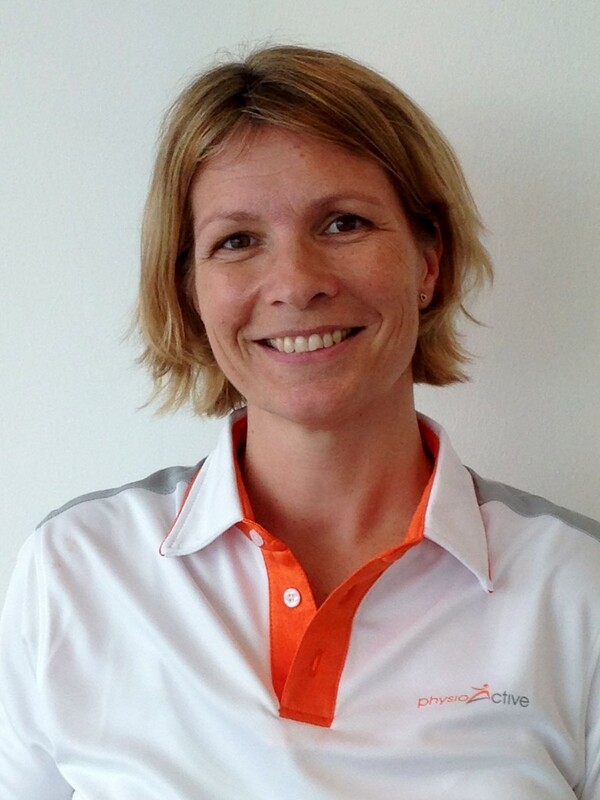 Diana, originally from the Netherlands, graduated from the Hoge School van Utrecht (Netherlands) in 1998. Before coming to Singapore in 2008 she was a Senior Physiotherapist in one of the leading sports clinics in Switzerland. Diana was responsible for (semi-) professional tennis-/ football players and runners and has therefore gained vast experience in treating sport injuries. Besides this, she also specialised in spinal related problems and had a leading role in the management of acute and chronic neck- and back patients. In the past few years, Diana began her specialisation in women’s health physiotherapy and has since successfully treated many women with incontinence and pre/post-natal problems. Diana is fluent in Dutch, English and German.